Your first ski holiday can be daunting – you may have looked through loads of pictures, watched videos, browsed websites and read all the brochures – but you can’t really know what it’s like until you’re actually there. One of the main things to learn is how to get around – and that means learning how to read a piste map. Well, firstly let’s go back a step. What’s a piste? ‘Piste’ is a French word for a groomed slope, and we’ve just taken that word into English. It just refers to the marked slopes on the mountains. It’s always worth checking before you head out though as this does sometimes vary from country to country and resort to resort. 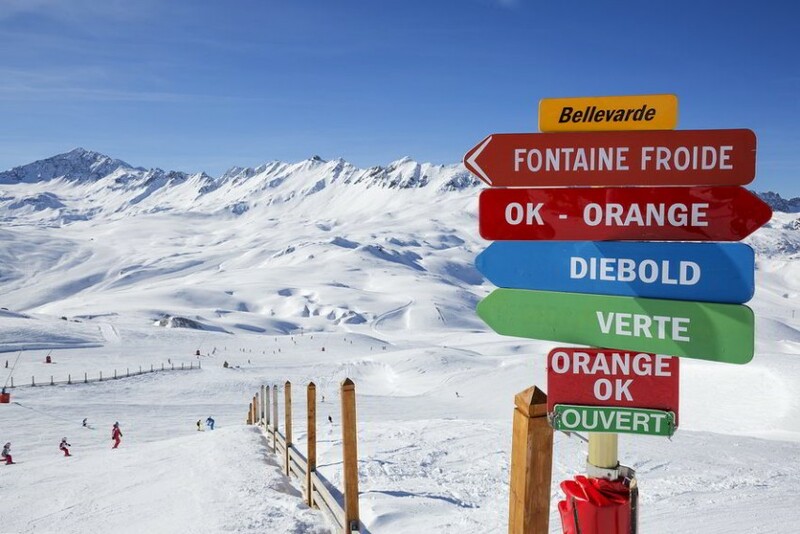 A piste map will show you the different coloured pistes so you know which ones to head for according to your ability. All piste maps use similar symbols as well, so once you’ve learnt to read one, you’ll be able to read all of them. It’s worth taking some time before you hit the slopes to read your piste map and get familiar with your location, the routes you want to take and where all the essential stopping places are. You’ll soon get used to them, but if in doubt just ask! For more advice, information and to book your ski holiday, contact us and let’s chat.